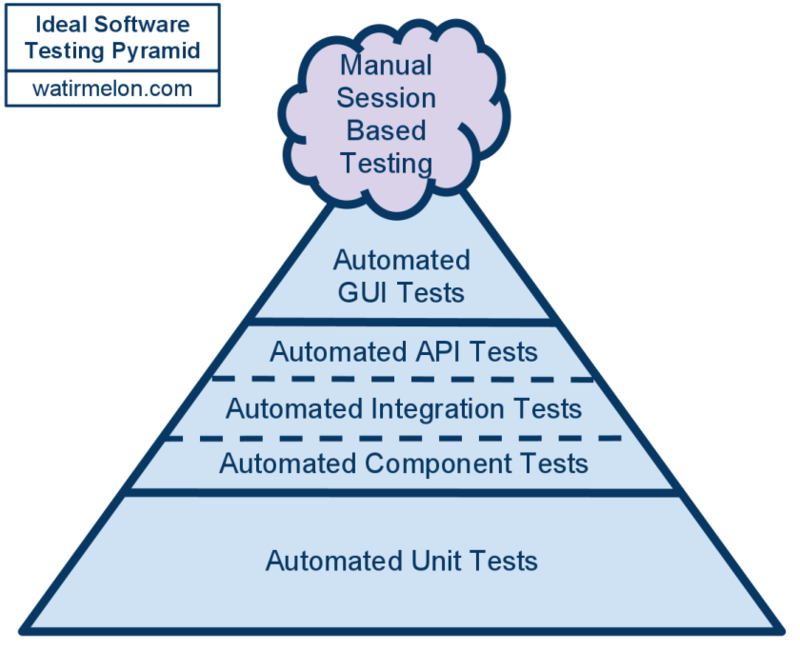 Want to handle UI changes with ease, write more tests in less time, lower impact, reduce the lines of code, keep test logic isolated, & up your frameworks reusability? If so, check out the page object pattern, AKA the Page Object Model. 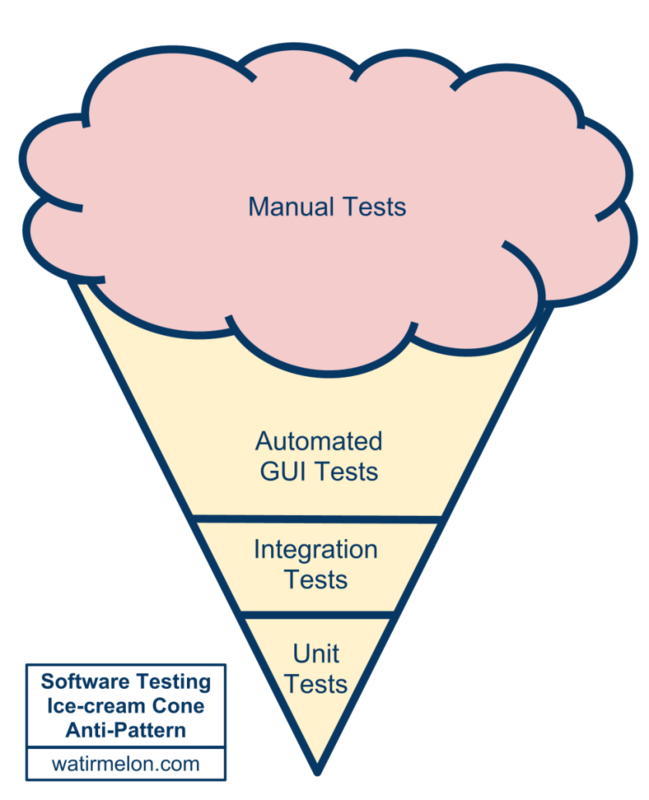 This design pattern is used by most companies to build their test automation framework.